Have you downloaded the new school app to your phone? Download from your app store today for all news updates, calendars and urgent updates such a snow day closures. 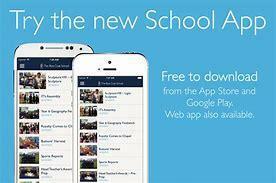 Search your app store for: TheSchoolApp there will be a blue square with a picture of a white school on it.